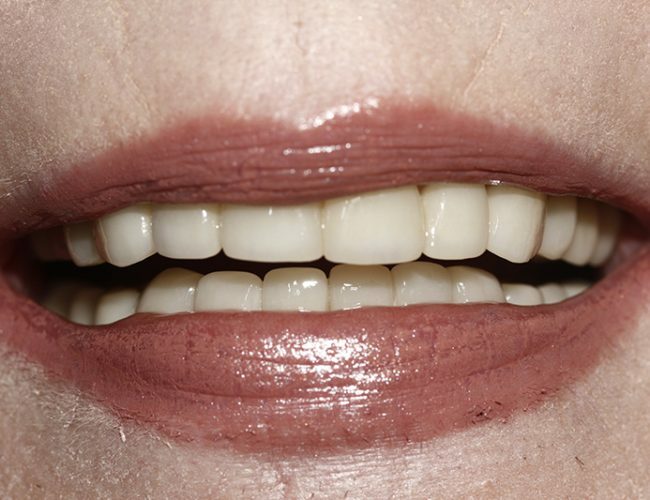 Your smile is incredibly important. 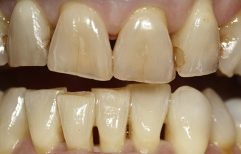 It’s not just a matter of having teeth healthy enough to eat. 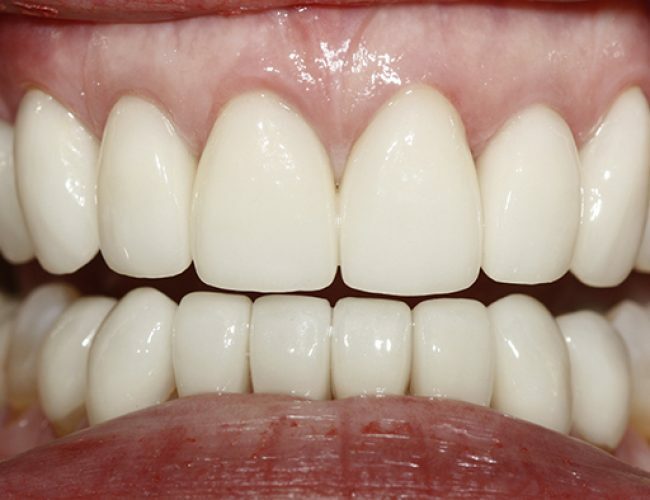 Your smile can brighten up a room and help you make the right first impression. 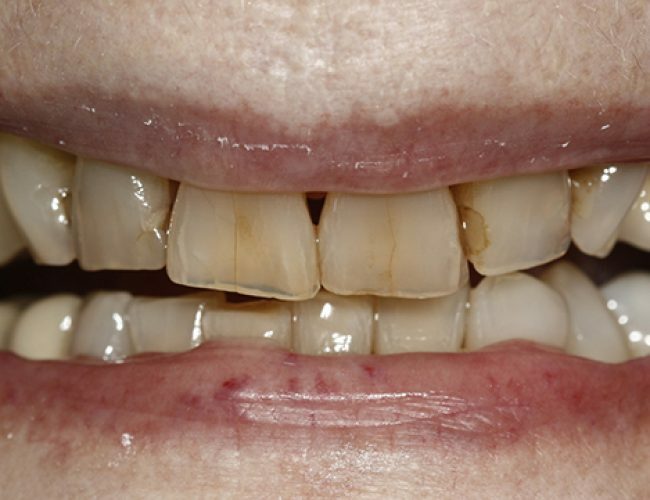 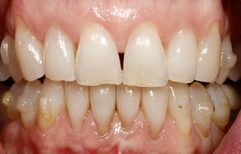 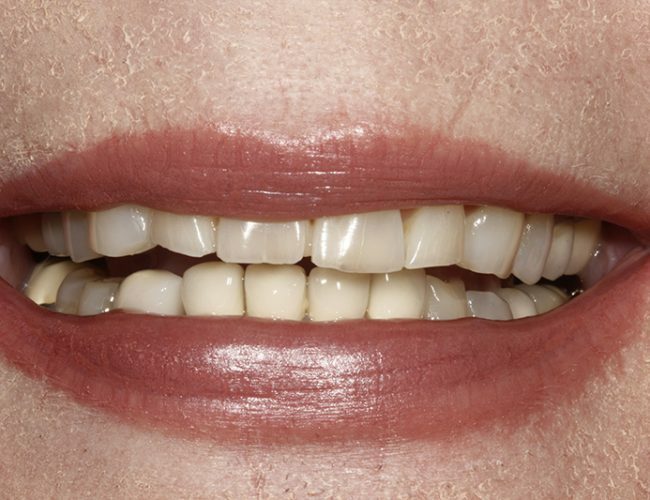 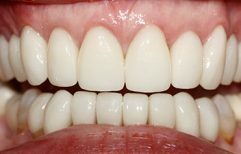 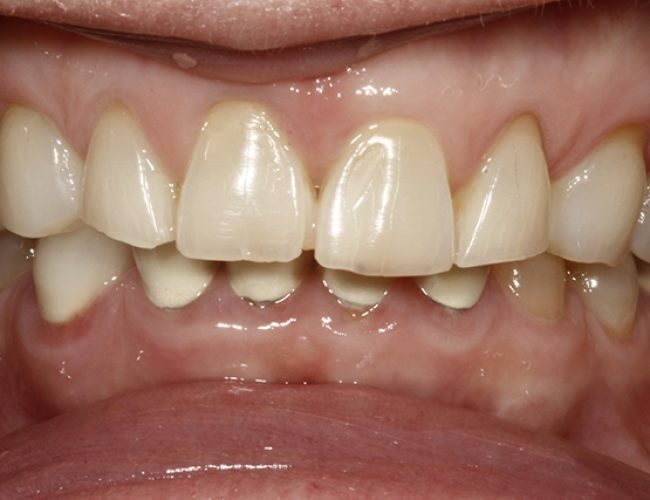 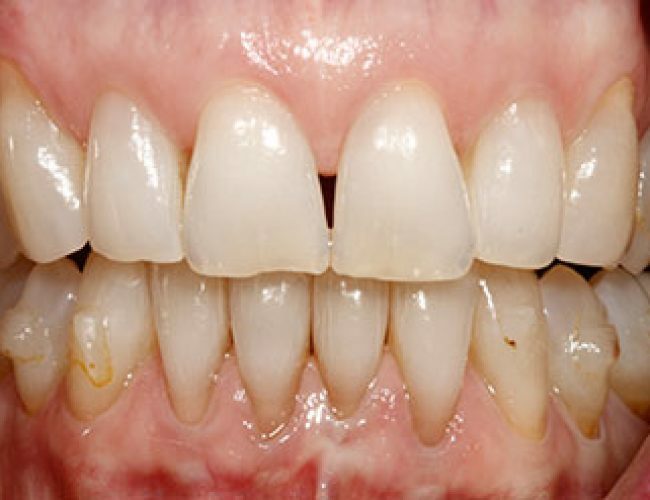 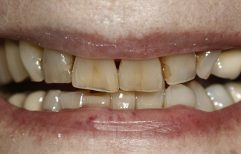 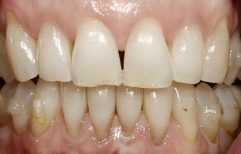 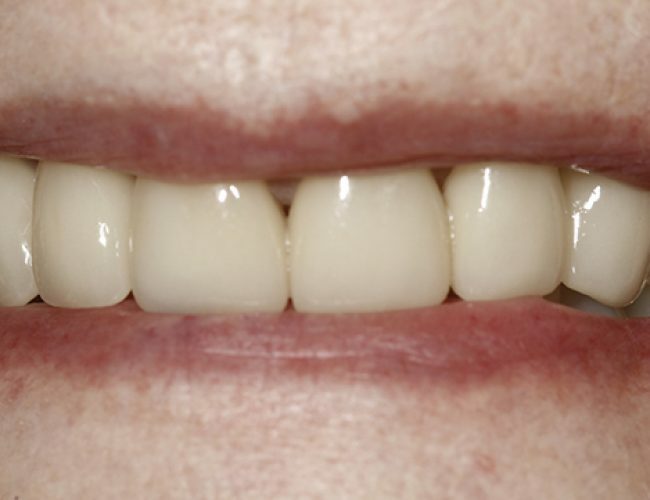 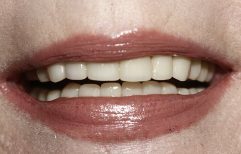 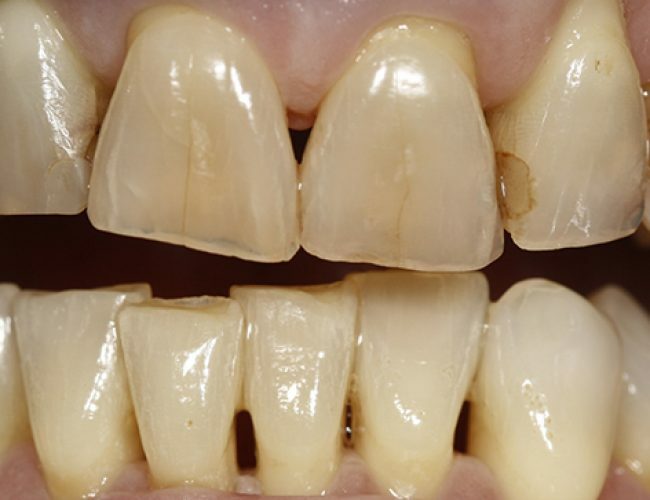 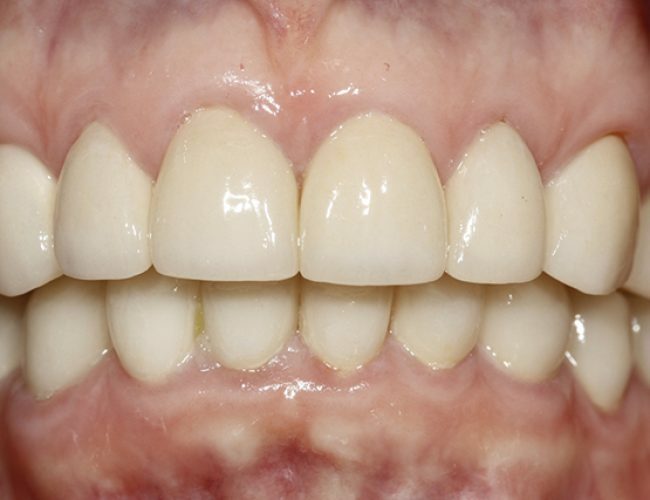 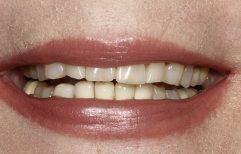 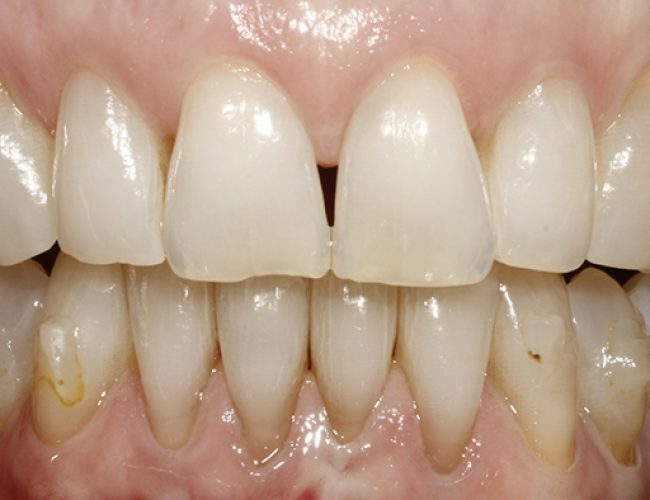 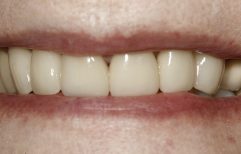 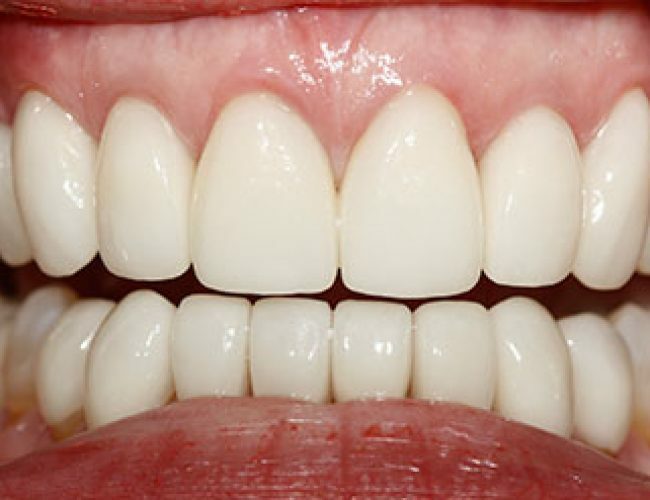 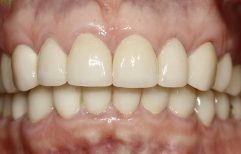 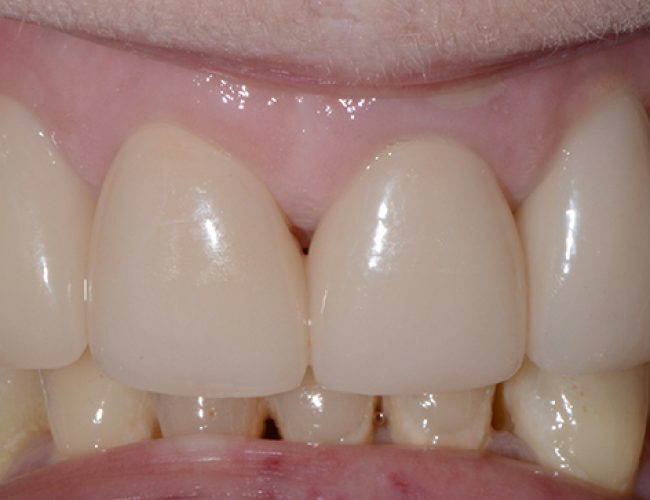 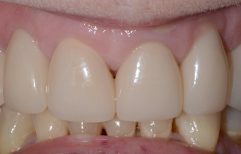 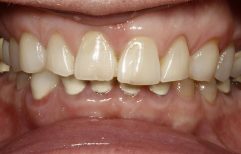 We want you to see how we can help you with your smile, so here are some before-and-after cases of how we’ve helped real patients with their smiles. 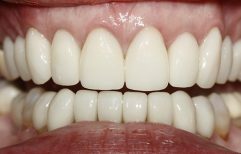 Call us or email us to schedule your next appointment or to ask any questions about how we can help you get the smile of your dreams.